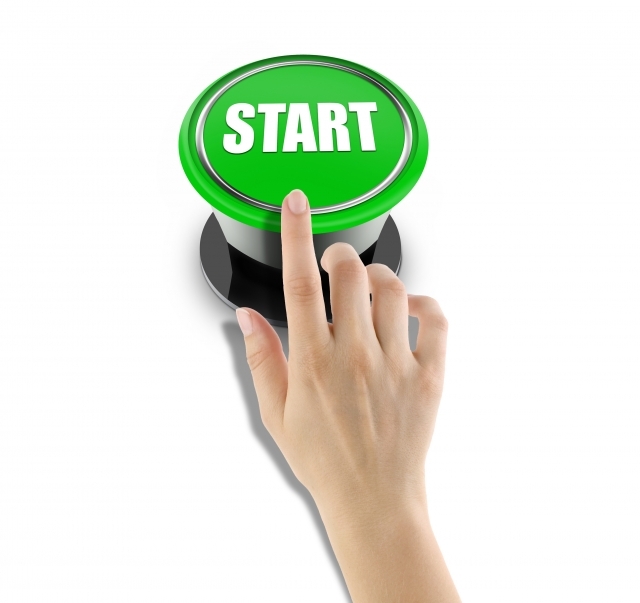 Start a New Career as a Real Estate Salesperson or Broker! Establish a Career in Real Estate and Unlock Opportunity! 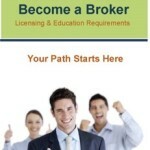 Start a New Career as a Real Estate Broker! Achieve a Higher Income Potential? Elevate Your Level of Knowledge? Earn Distinction as an Industry Expert? If you enjoy managing people, have the ability to train and motive others and desire to continue your education from contracts to technology, then broker management may be your best move!